The JordanCon Dealers Hall is where you can buy all sorts of unique items and merchandise. 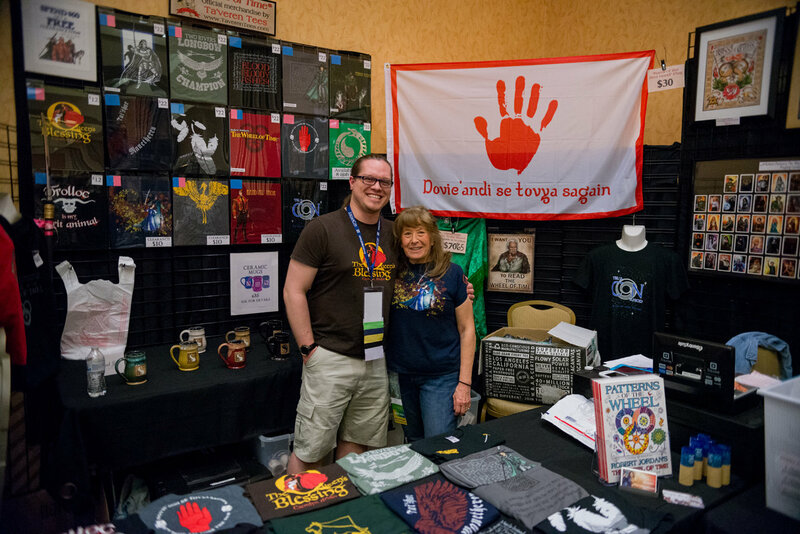 From leather gauntlets to unique handmade jewelry, from books to officially licensed merchandise from The Wheel of Time®, our Dealers Hall is one JordanCon experience you definitely won’t want to miss. So be sure you schedule a stop there between panels. Friday, April 26, 2019: Dealers check-in is from 10 AM until 2 PM. The Hall opens to JordanCon attendees at 2:30 PM on Friday and closes promptly at 7 PM. Saturday, April 27, 2019: Hall is open from 10 AM – 7 PM. Dealers and their helpers may enter when the Art Show/Dealers Hall staff are present, usually about 9 AM. The Hall opens to general convention attendees at 10 AM. Sunday, April 28, 2019: Hall is open from 10 AM – 2:30 PM. Dealers and their helpers may enter when the Art Show/Dealers Hall staff are present, usually about 9 AM. The Hall opens to general convention attendees at 10 AM. Please ensure you have picked up and paid for any art show auctions or dealer purchases prior to 2:30 PM. 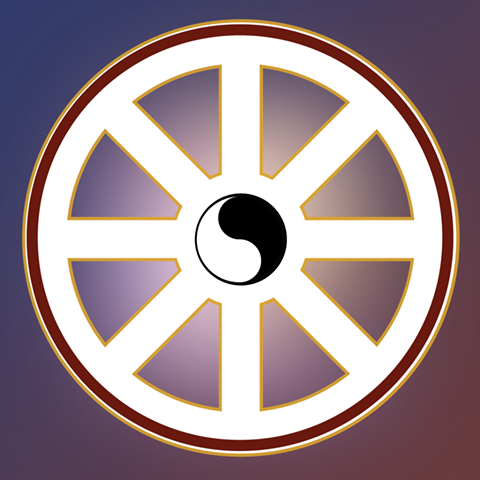 If you’d like to participate as a JordanCon Dealer, follow our Facebook page and this site for an official announcement when Dealers tables are available for purchase. We hope to see you next April! Interesting in Becoming a Dealer in 2019? Thank you for your interest in becoming a dealer at JordanCon. Due to the high demand and limited space in our Dealers Hall, JordanCon has moved to an application format to select new dealers. We have made this decision after careful consideration in both the interest of our dealers and our attendees. We hope this will allow us to create and maintain a more diverse and unique selection of products for our attendees and also be more profitable for our dealers. Dealer Spaces are guaranteed to be a 7’x7′ space and include one 6’x2′ table (and 1-2 chairs). Dealer Spaces cost $85 and include one badge. A second Dealer Badge can be purchased for $30, for a total of $115 for 1 space + 2 badges. If you would like to join us next year, please follow this link and fill out an application. We will be reviewing the applications over the next month or so, and select vendors from those that have applied. Please be aware that filling out this form does not guarantee space in our Dealers Hall.